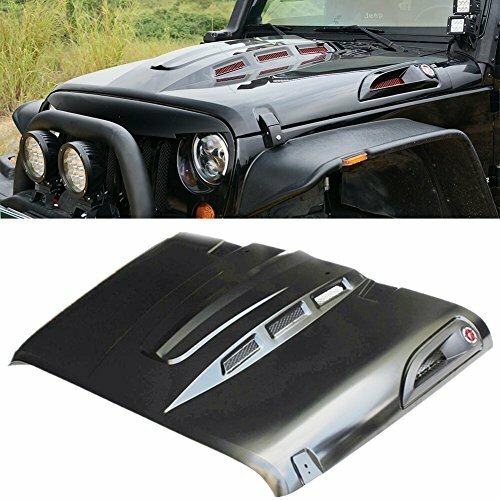 Ensure superior heat management when traveling off road with the avenger style heat reduction Jeep Wrangler hood. 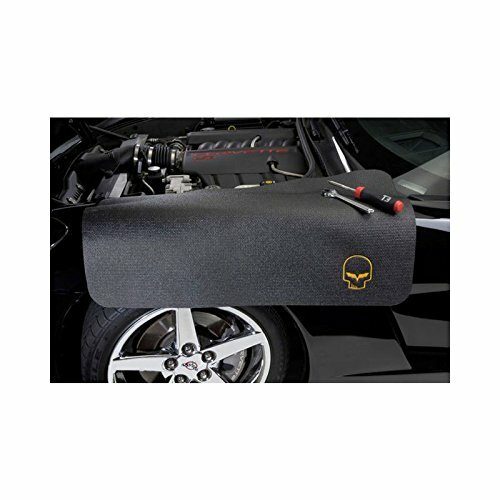 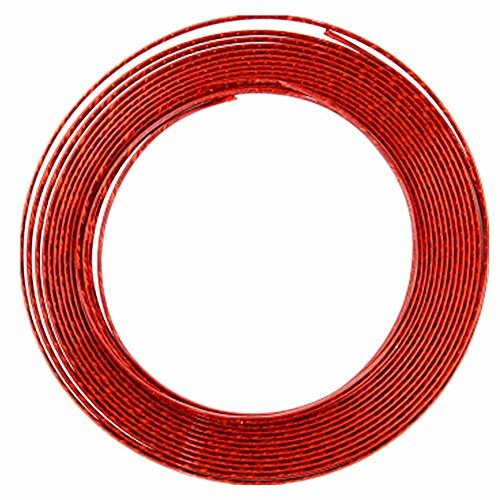 Designed to help heat escape quickly and maintain ideal operating temperatures in your engine bay. 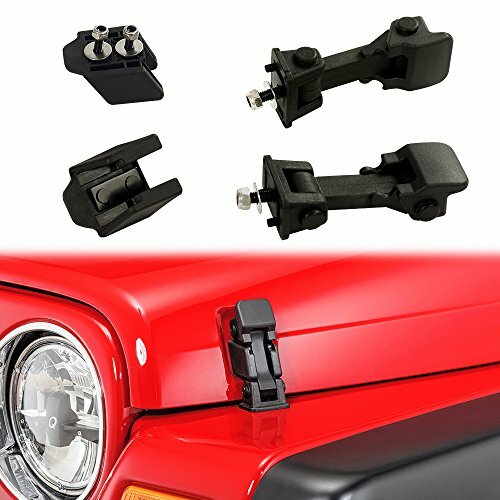 Adding value and enhance the appearance and making your Jeep Wrangler JK stand out in the growing crowd of look-a-likes in the meantime. 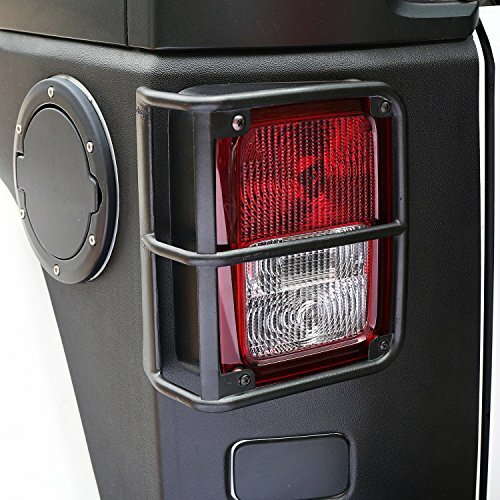 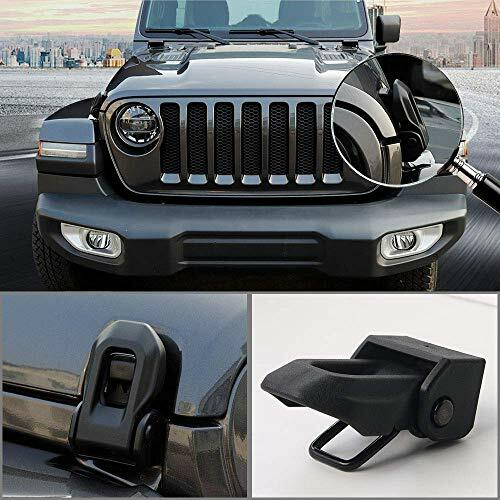 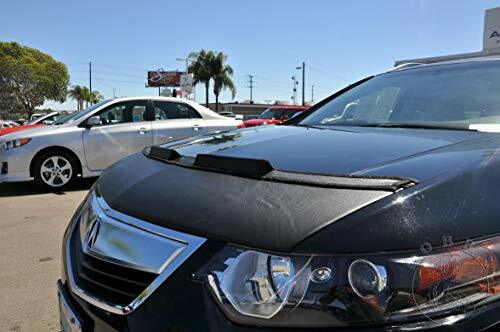 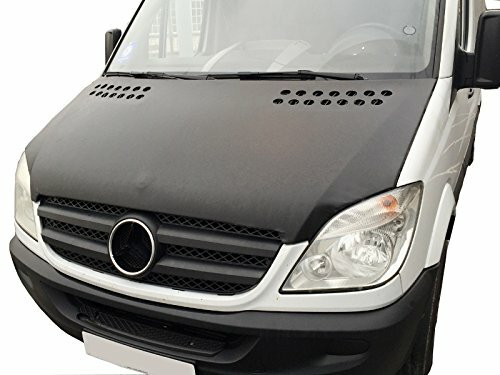 The Installation of the avenger style heat reduction Jeep Wrangler hood are with necessary screws, which can easily install without modification or drilling for a clean direct forward installation.